First, if you are an Iraqi War US veteran, thank you for your service to America. We offer numerous D-I-Y and preventative maintenance projects here in our HOW-TO's forum -see red menu at top. You don't need Google. 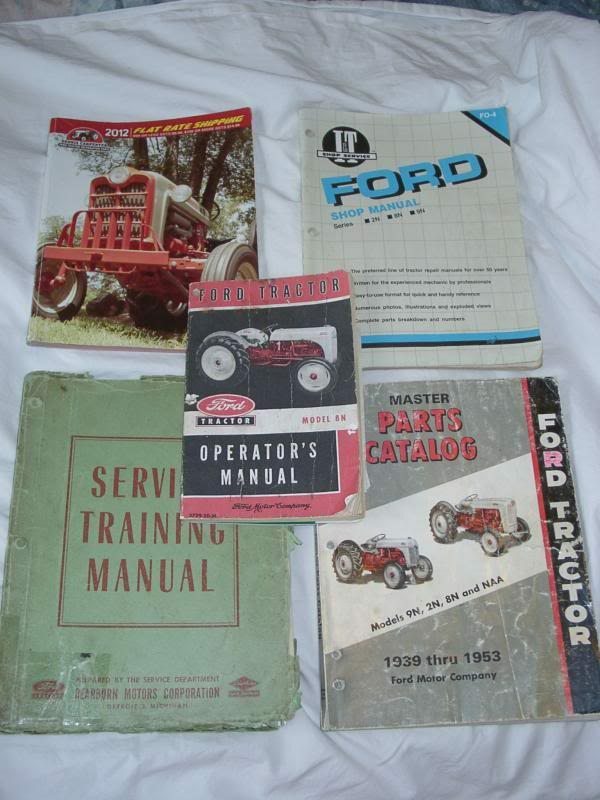 The I&T FO-4 Manual, green Service Manual, and 8N Operator's manual have chapters on the hydraulic system. the 39-53 MPC has all the parts and exploded views, and the Carpenter catalog carries new parts. Here is one document from our HOW-TO's on 8N hydraulic repair -see LINK below. You don't detail how much of the hydraulics you did -did you pull the top cover off? Did you drop the pump and rebuild it? Install a new piston & cylinder? The 8N uses a control rod to shift between DRAFT and POSITION CONTROL. If it isn't correctly set in the pump base, it ain't gonna work. Does the lift work in POSITION CONTROL? DRAFT CONTROL is mainly used for plowing. I don't detail this in my document but the cam follower pin gets worn over time and should be looked at and replaced if severely worn. The manuals also have more adjustment procedures to do once system is rebuilt. Look at this document, see if it helps, and you may have to pull the cover and redo some things. Also, as an 8N owner it would be a good idea to invest in the manuals. Just8Ns sells new copies.